In recent years, Africa has played a significant role in the global economy. Despite fluctuating economic performance, experts have pinpointed the continent as the next business frontier. However, in order for Africa to reach its full potential, it will require a much more ignited participation and integrtion with the advanced economies of the world. 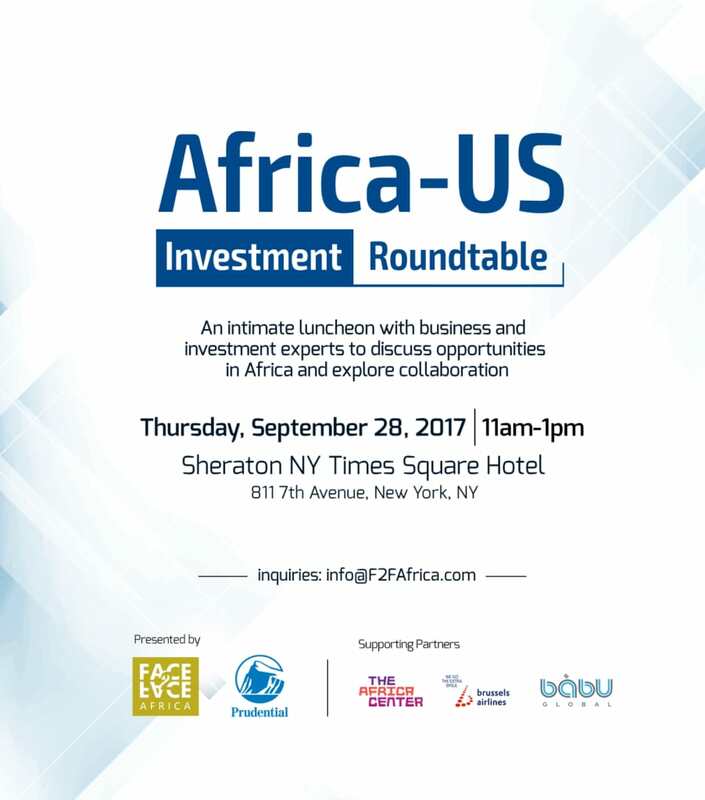 Face2Face Africa is hosting the Africa-US Investment Roundtable Luncheon this Thursday, September 28, in New York City in an effort to help boost economic activity and investment between Africa and the U.S. The meeting is convening top business and investment experts from both sides of the spectrum to engage, discuss opportunities, trends, and address challenges. 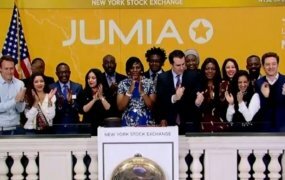 Furthermore, we will highlight some of the key investment areas in Africa that remain untapped, and the opportunity they present particularly for U.S. companies and investors. 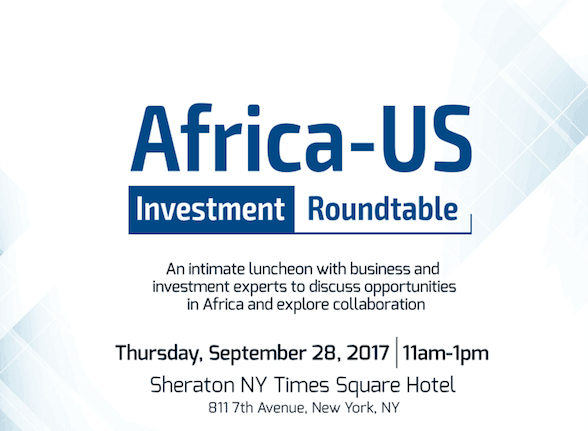 The Africa-US Investment Roundtable is an intimate meeting targeting corporate executives, business leaders and investment experts from both Africa and the U.S. There will be a panel discussion followed by a Q&A session, as well as a networking session. The event is sponsored by Prudential Financial Inc.
Tony Carroll | Vice President, Manchester Trade Ltd.
Limited tickets are available here. For general inquiries, please email info@f2fafrica.com.